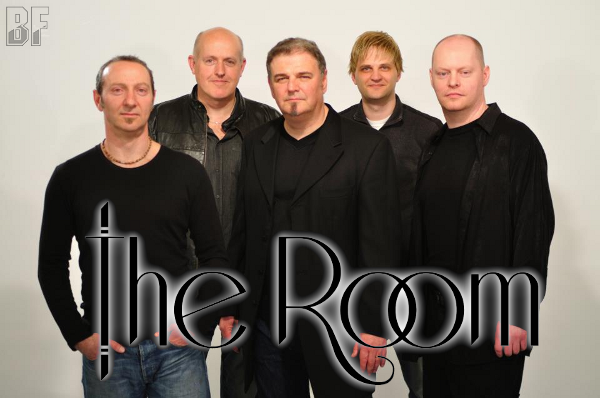 THE ROOM Charity Single on the way! 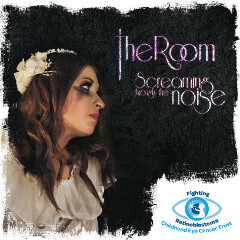 British crossover progressive rock band THE ROOM will release a single "Screaming Through The Noise" in aid of the Childhood Eye Cancer Trust (CHECT) from Melodic Revolution Records on March 4th 2013. The track is taken from their critically acclaimed debut album "Open Fire", released late last year. All of the proceeds go to CHECT.